Registration IS NOW CLOSED FOR OUR 2019 EVENTS. Welcome to our online registration! 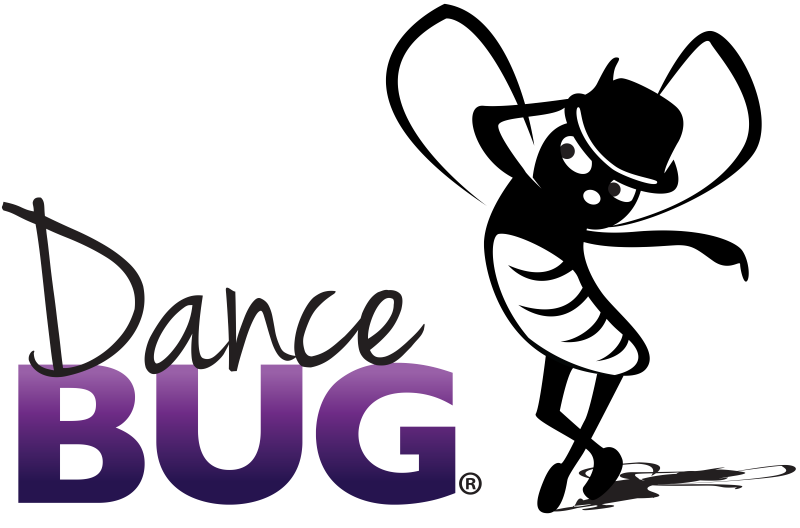 AE is excited to be partnered with DanceBUG this year to offer easy online registration as well as the Video Judge feature! Login or create your account below. If you are new to Artists Emerge and have not received a Registration Kit with pricing yet, request one here. Forgot to register your dancers for the Convention? Your account may display as “closed” after our registration deadline. Please send us an email to have your account re-opened. Remember the multi-disciplinary convention is mandatory for all Accelerated dancers competing at Artists Emerge.